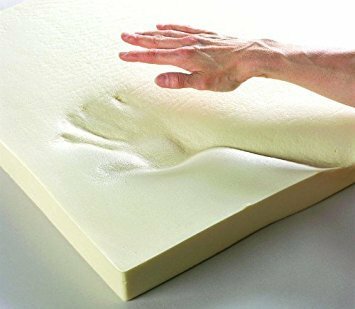 An upgrade for the dog bed Relax where the orthopedic filling consists of 5 cm thick memory foam. This upgrade for Dogsfavorite's Relax dog bed consists of an orthopedic filling with memory foam. The memory foam in the dog bed causes pressure reduction, so your dog sleeps in a relaxed and natural posture and the joints and muscles will relax. Also, the memory foam adapts to the shape and weight of the dog, and the vertebral column is also supported in a perfect way. 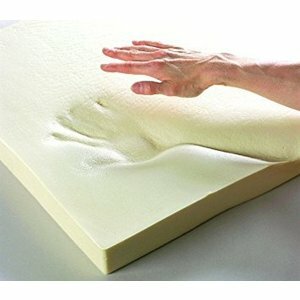 Use of memory foam in a dog bed, as in a regular mattress, prevents the formation of pressure points.